Jethawanaramaya | 12 Most Incredible Temples in the World! This is definitely a must-see temple in Sri Lanka. It was created in the 4th century by King Mahasen. 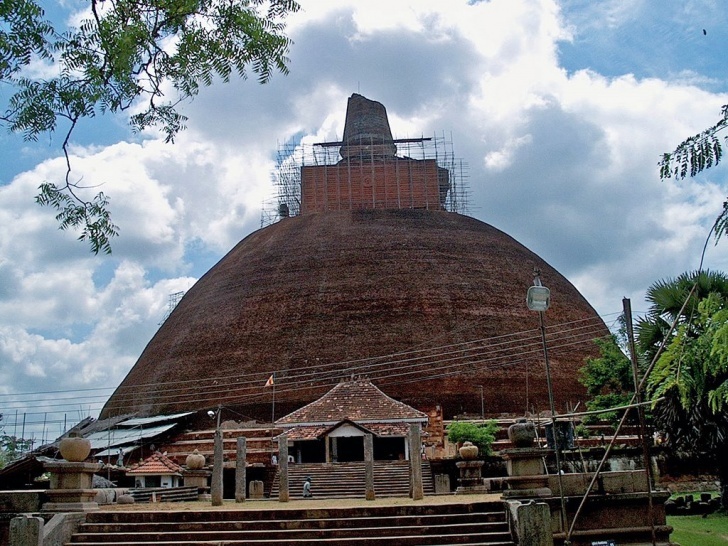 It’s a sacred religious place in Lanka.